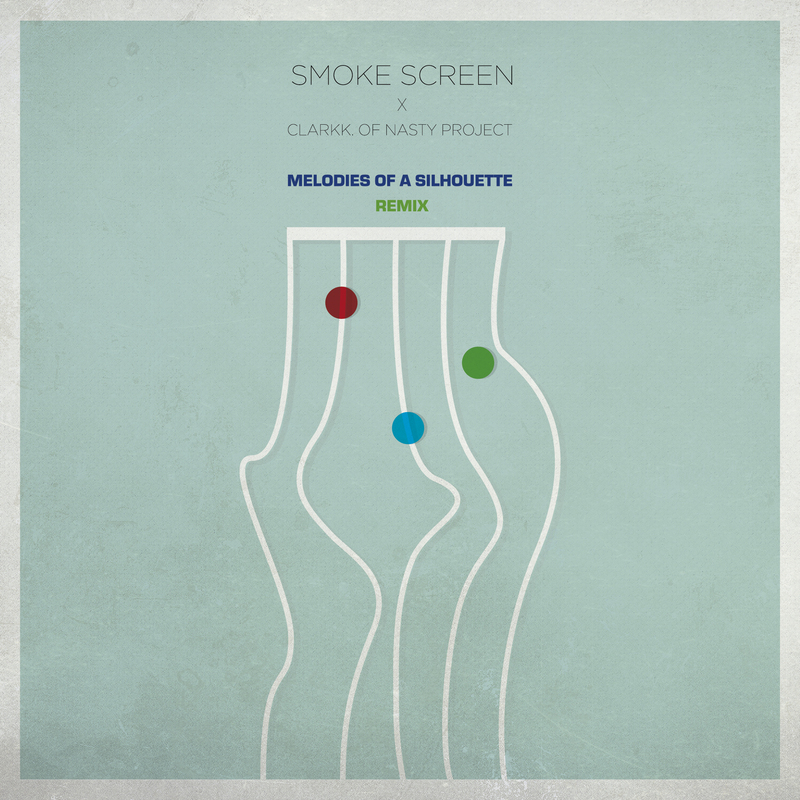 Check out this new version of ‘Melodies Of A Silhouette’ remixed by CLARKK. of Nasty Project out of Barcelona, Spain! More to come in the near future, stay tuned!